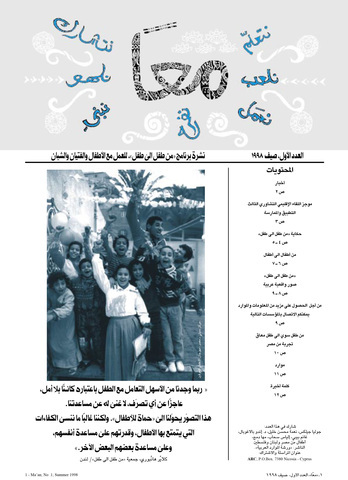 - 1st issue, Summer 1998, “Introducing Child-to-Child Concept”. 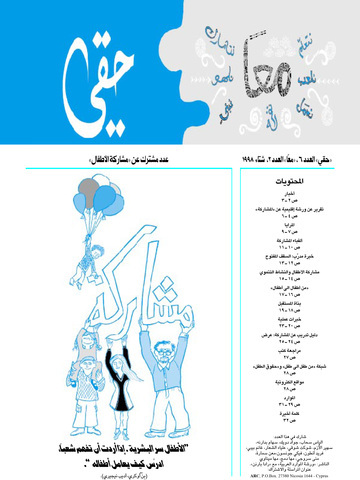 - 3rd issue, Spring 2002. 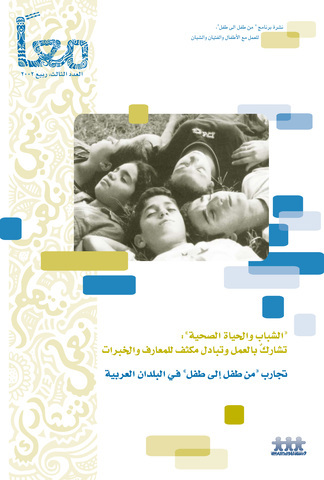 “Youth and Healthy Living: work participation an extensive exchange for knowledge and experiences”. 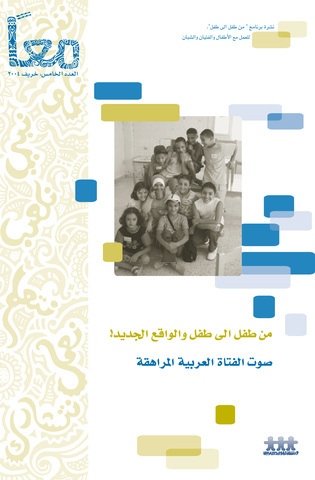 “Child to Child experiences in the Arab world”. Available in English. 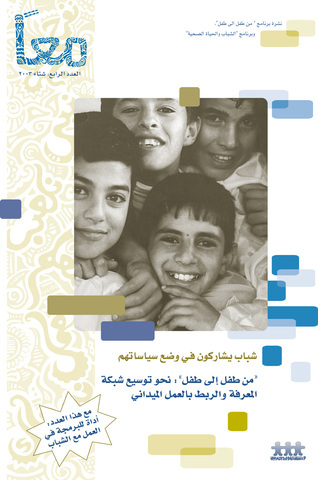 - 4th issue, Winter 2003, “Youth Participating in relevant Policy Making”.